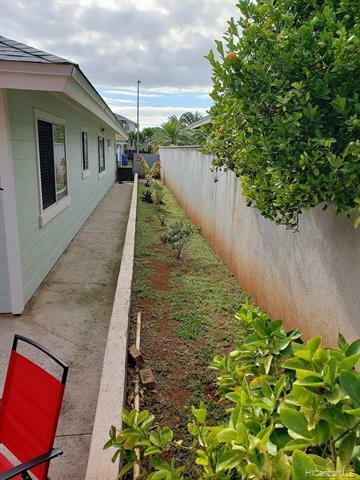 Desirable single level detached house in Waikele. 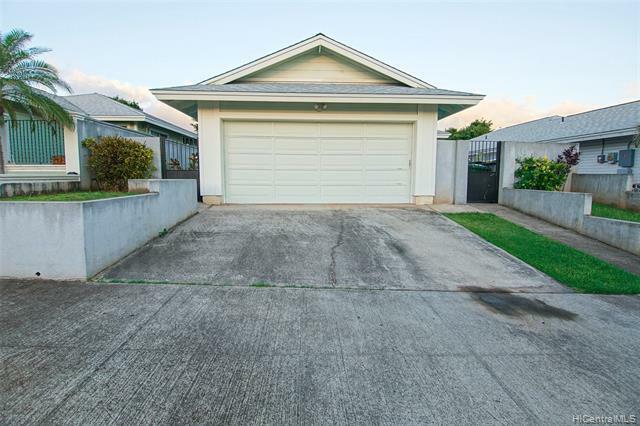 2-bedrooms, 2-bath, 2 covered garage, and 2 car driveway. Brand new gas range/oven and Refrigerator. Roof just replaced in 2017 and comes with a warranty. 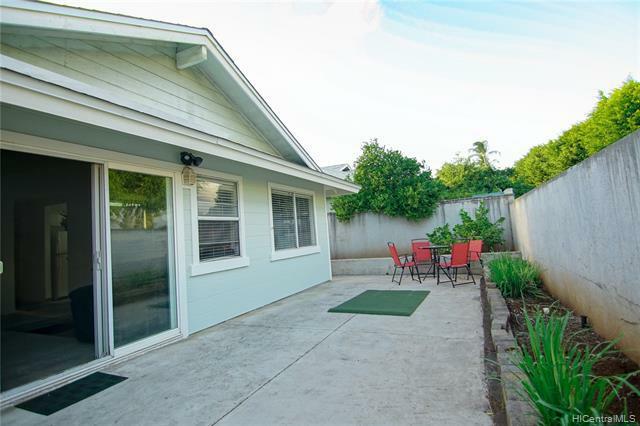 Fully fenced spacious backyard with low maintenance, and nearby Waikele Shopping Outlet, Restaurants, Costco, Central Oahu Regional Park, and Medical Facilities. 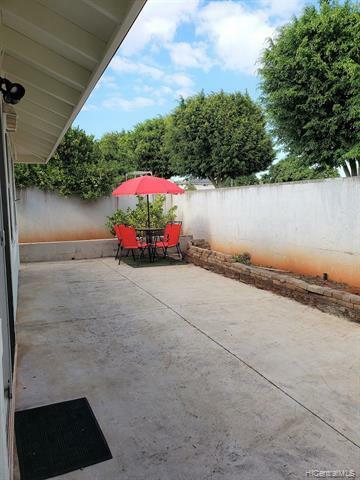 It is also nearby the freeway. Come and see to appreciate.